June 11, 2015. Munich, Germany. For the second consective year, the SunSpec Alliance and the European Photovoltaic Industry Association (EPIA) are pleased to present the Solar Bankability Summit at Intersolar EU 2015. What is the current status and future of Solar Financing? How the situation between advancing markets such as in US and what are the options for matured markets such as in Europe? Are there any lessons learnt that other regions could benefit from? How is quality related to financing and business models? This and more will be answered at the Solar Bankability Summit, organized by the European Photovoltaic Industry Association (EPIA) and the SunSpec Alliance. 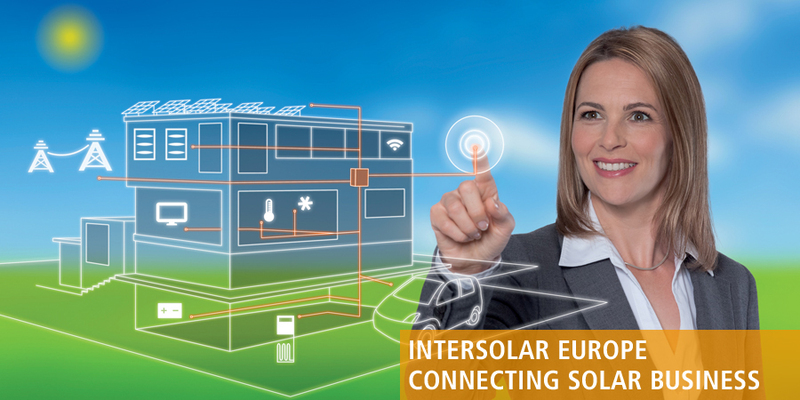 As a side event of Intersolar Europe`s Conference programme, the Solar Bankability Summit will focus on quality and bankability aspects, present state-of-the-art practices and discuss the challenges of industry’s commitment to improving performance and reliability. Panel discussions and presentations will look at the technical performance, risk assessment, financial impact, and business model aspects. The event will be followed by a Networking Cocktail at the EPIA Booth, where debate will continue in a relaxed atmosphere with plenty of networking opportunities.